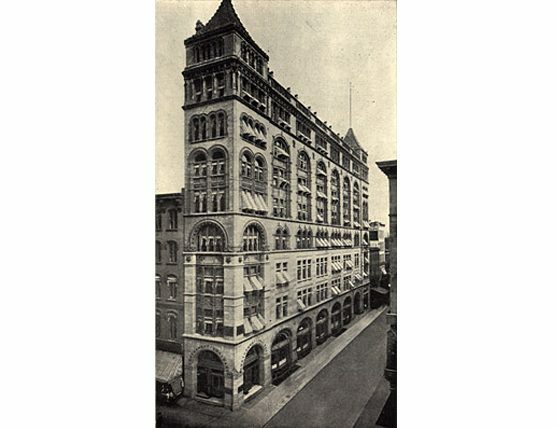 An historic 1888 office building in downtown Manhattan was studied for residential conversion. 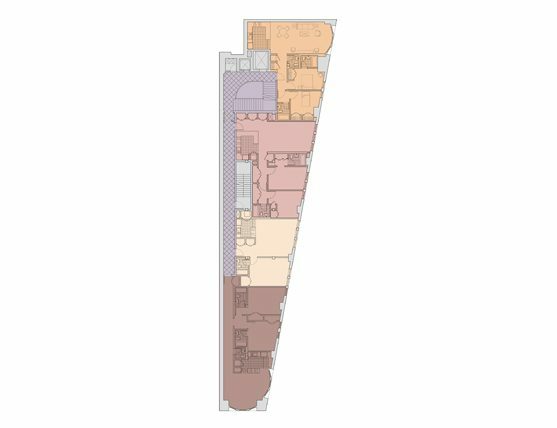 Traditional layouts were proposed, working within the narrow, wedge shaped foot print of the building whilst preserving the historic grand staircase. The ground floor lobby was enlarged to gracious proportions, accommodating a concierge, seating and tenant amenities. A new exit stair, large elevator and service corridor is provided. 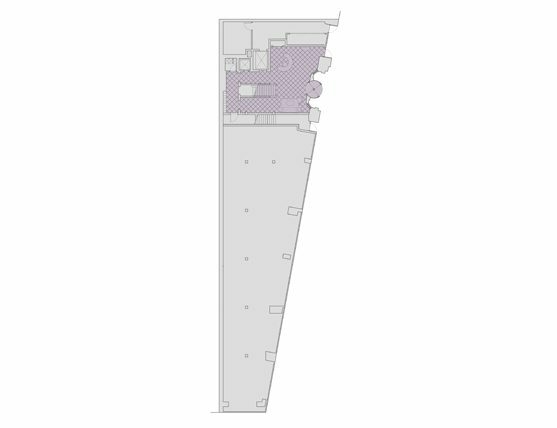 The remainder of the ground floor is given over to retail space and MTA access.